Excellent investment or holding property with subdivision potential or side by side duplex, corner lot, 66' x 132.5'. 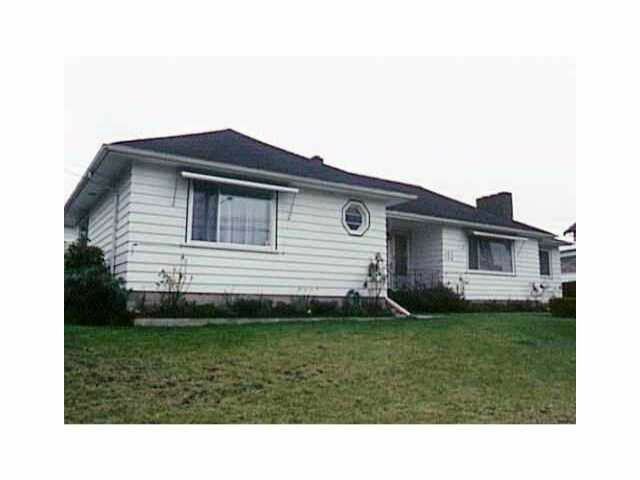 Great location: walking distance to all schools, shops and transit services. Call for details. Priced to sell fast.